Hybrid suited for summer-autumn sowing, both in North and Centre-South ofItaly. Light-yellow coloured skin, round-global shaped bulbs. Early variety with high yield in early May. Indicated for Summer-Autumn sowing in North and Centre-South Italy. Perfectly round bulbs, coppery-yellow skin, particularly thin neck. The foliage is medium vigorous. KATTY is the new rising variety in the segment “Imai”; abundant production around mid-May. Indicated for Summer-Autumn sowing, especially in North and Centre Italy. High yield of coppery-yellow well skinned, round bulbs. Good for fresh market and short storage. SARATOGA matures a few days earlier than the “Senshyu” type. Short day variety with very early cycle suitable for sowings in autumn with harvest mid May and for sowings in spring with harvest mid June. Bulbs, of round and very regular shape, are bright white coloured. Red hybrid variety; suitable for autumn sowing and spring harvest, starting before mid-May. Strong and vigorous plant; the bulb is round-globe shaped and deep bright red coloured. Excellent yield. FABULA F1 presents very good qualitative characteristics and its sweetness can be compared to Tropeana types. New hybrid suitable for spring sowing and late harvest in August. The strong and vigorous plant has a low susceptibility to Downy mildew. 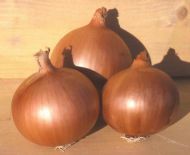 The round and uniform bulbs are bronze coloured, firm and very well covered. Recommended for long storage. Variety that in Italy almost completely has replaced Dorata di Parma in the group “yellow storage types”. 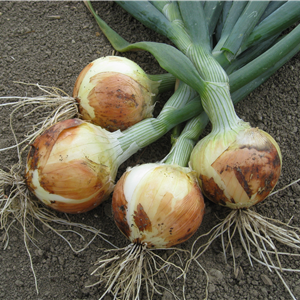 Rounder bulbs than Dorata with a skin consisting of more layers, yellow-bronze of color. Sowing in January-March for August harvesting. Perfect for long storage, and thanks to hollow neck remarkably suited for industrial processing. New mid-early season, very yielding variety, suitable for spring sowing. 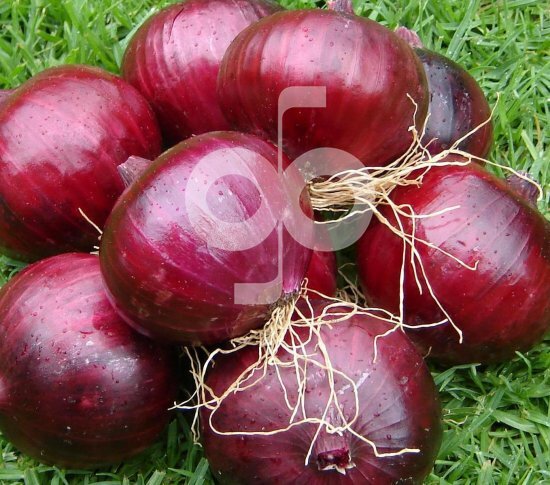 The vigorous and strong plant produces big sized, deep red coloured, round shaped bulbs. The harvest of DENISE F1 starts before mid July; indicated for mechanical harvesting. Excellent yielding hybrid with shiny-white coloured skin and good storage ability; suitable for spring sowing. Thanks to its high characteristics MAXIA F1 it is a successful variety on the market. 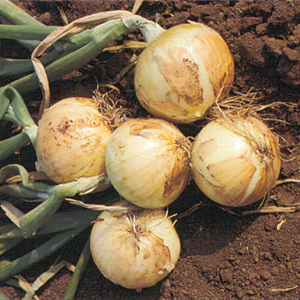 Bulbs are perfectly round and uniform, big sized with outstanding consistency; indicated for harvesting in July-August. 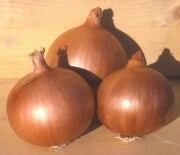 Medium maturing, intermediate day onion. Bulb: flattened globe shape, medium-large size, firm, dark yellow exterior colour, tight outer scales. Good storage quality. Bolting tolerance good, with due regard to planting date. Medium pungent flavour. 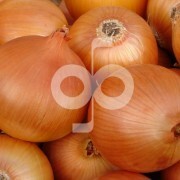 Early short day onion for fresh market. 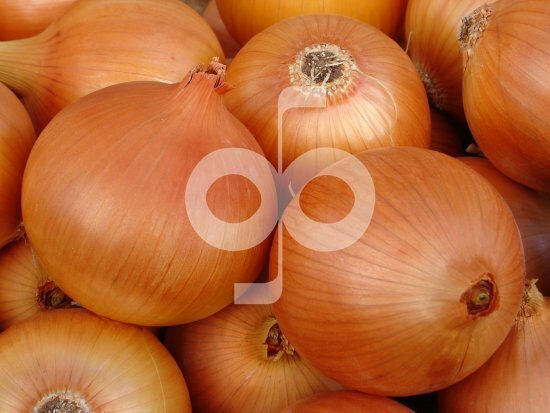 Bulb: topshape, medium size, firm, red exterior colour, red inner scales, tight outer scales. Medium to thin neck. Fair storage quality. Bolting tolerance good, with due regard to planting date. Low pungency.